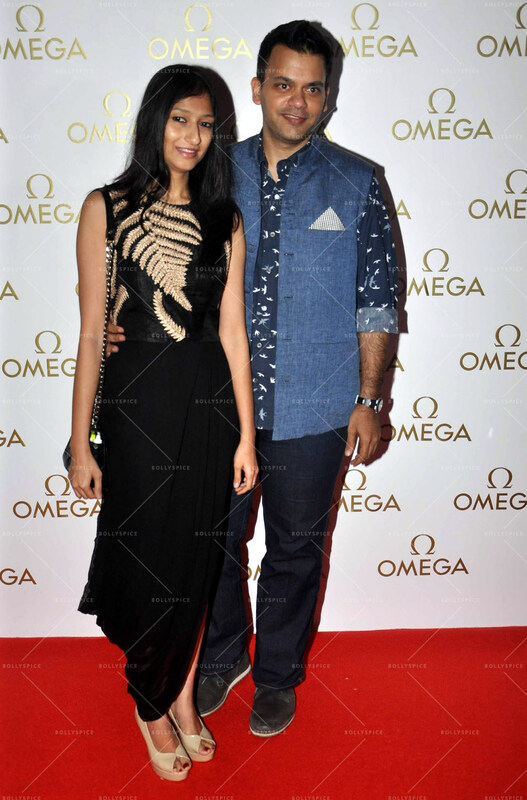 Abhishek Bachchan & American supermodel-actress Cindy Crawford posed together at a special gala dinner by Omega at the luxurious Taj Mahal Palace in Mumbai. 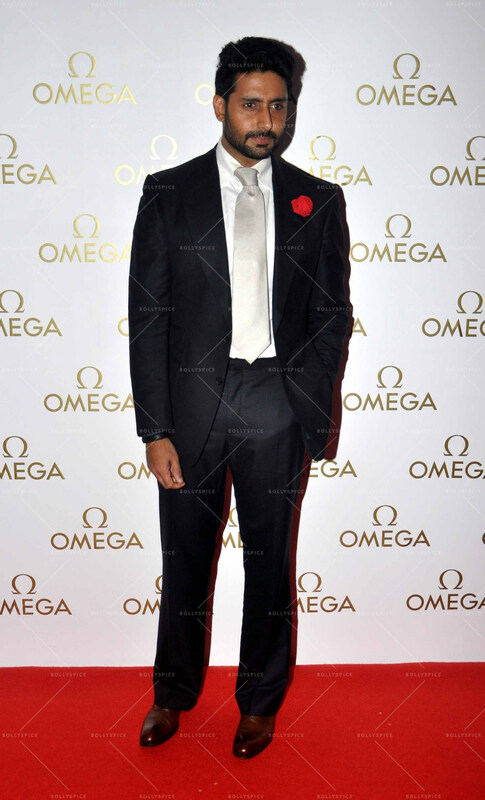 Abhishek Bachan who’s Omega’s Indian brand ambassador looked dapper in his own stylish suit. Earlier in the day Cindy Crawford braved the rain to launch Omega Constellation Pluma Collection. 19 queries in 0.515 seconds.